Whether you are at the starting point of blended learning or have already implemented blended learning into your school or classroom, we have a customizable workshop for you. Explore our options below and pick a workshop that best works for you. Participants in this hands-on workshop will get a chance to learn how to take their blended learning classroom to the next level by implementing the 7 C’s. The 7 C’s include creativity, collaboration, communication, critical thinking, courage, curiosity, and compassion. The workshop will be divided up into seven modules. The modules will be broken down into a collaboration round, teacher facilitated round, creativity round, and exploration round. Each module will give the educators a chance to explore online and offline resources. For example the creativity module, will look at how to use green screens, Swivls, and Camtasia to showcase a learning target for a high school classroom. Finally, each educator will have personalized time with blended learning coaches to construct ways to use 7 C’s to meet the needs of their own classroom environment. 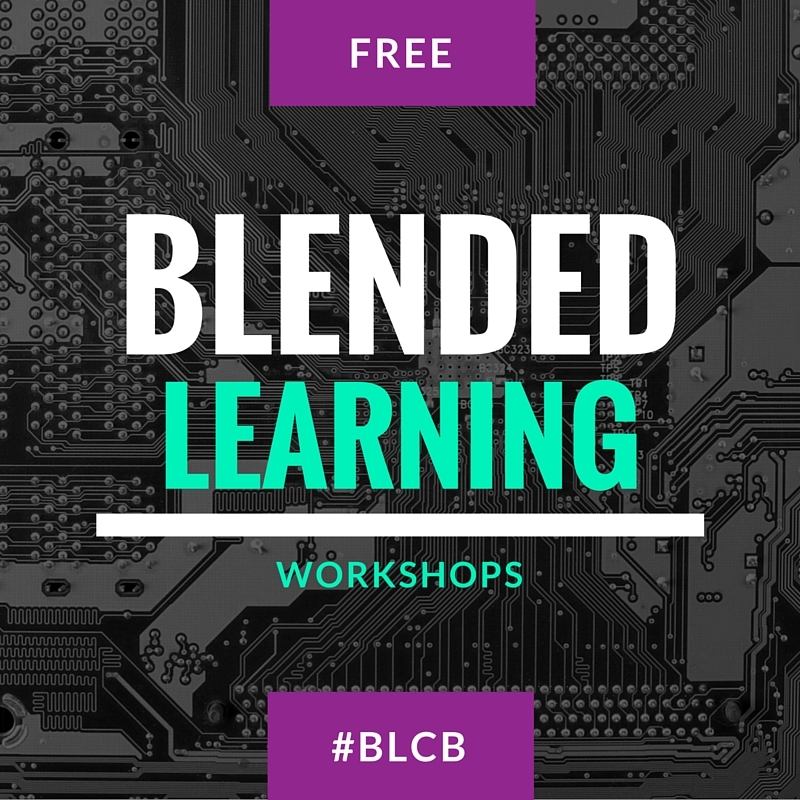 Join us as we take off for an adventure through the 7 C’s in the blended learning classroom. Collaborate with same skilled educators on how to create blended learning classrooms. * All workshops are customized to meet the needs of the individual school. The objectives and agenda will be planned together with a DSD Professional Development team member before the workshop.